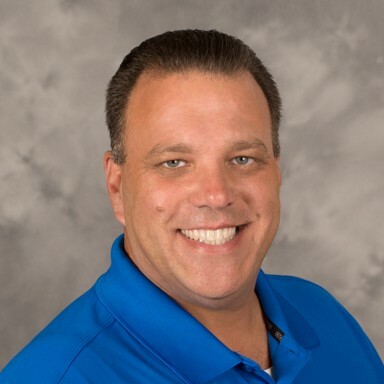 DALLAS – Dallas Airmotive, a BBA Aviation Company, announced today that corporate aviation industry pro Len Liotta has joined the company as Regional Engine Manager for the company’s northeast territory. He will lead customer relations and sales efforts for northern New Jersey (TEB and MMU) and the New York region west of the Hudson River. Liotta brings 26 years of airframe/engine maintenance, business development, aircraft transactions and financial management expertise to Dallas Airmotive. He has extensive experience in corporate aviation and has held multiple high level positions throughout his career. Liotta holds a Bachelor of Science degree in Accounting with a minor in Finance, from St. John’s University, New York. In his new position, Liotta is responsible for providing technical and sales support for Dallas Airmotive customers within his territory. He reports to Mike Frazier, Dallas Airmotive Territorial Director, Northeast. Liotta can be contacted via email at Leonard.Liotta@dallasairmotive.com. BBA Aviation plc is a leading global aviation support and aftermarket services provider. BBA Aviation’s Flight Support businesses (Signature Flight Support and ASIG) provide specialist on-airport support services, including refuelling and ground handling, to the owners and operators of private, business, military and commercial aircraft. BBA Aviation’s Aftermarket Services businesses (Dallas Airmotive, Premier Turbines, H+S Aviation, International Turbine Service, W. H. Barrett Turbine Engine Company, International Governor Services and Ontic) are focused on the repair and overhaul of gas turbine engines and the service of aerospace components, sub-systems and systems. BBA Aviation group companies operate from more than 220 individual locations on five continents. For more information, please visit www.bbaaviation.com.